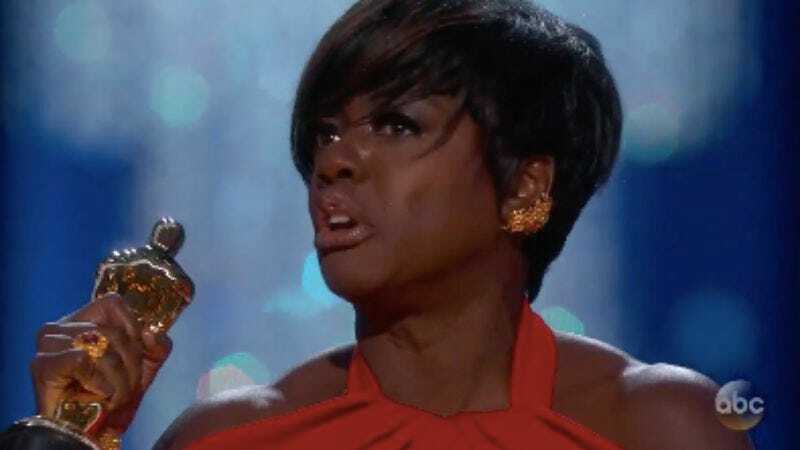 Viola Davis just won the Oscar for Best Supporting Actress for Fences, after which she gave a speech that may immediately have stolen the night. Encapsulating her own biography, the nature of storytelling, and a brief exhortation to dig up some bodies, it was as well-written as it was well-delivered. Can she just win the rest of the awards?